Stepping into the Animal Company and the first thing you’ll notice is noise. 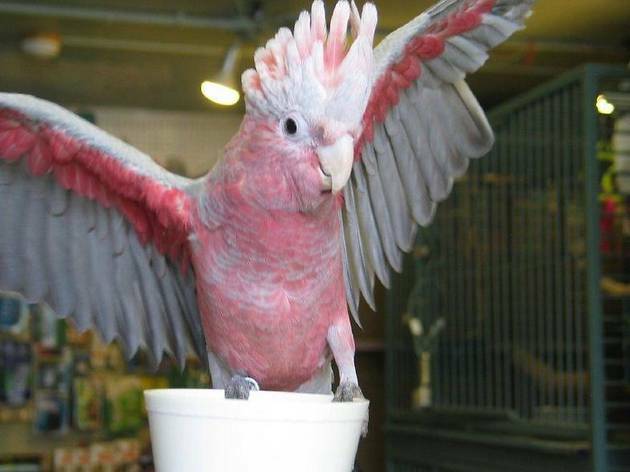 Chirping, cooing, cawing: San Francisco’s oldest pet store specializes in birds. This includes sales, boarding and grooming for domestic breeds, though curious window shoppers are welcome to stop in just for a meet-and-greet. 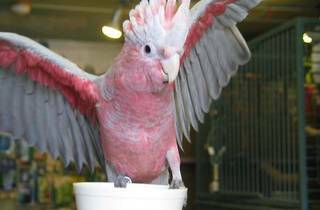 In addition to the cacophony of feathered friends, you might hear one or both co-owners—who have over four decades of experience in the pet biz—chirping about their day with a customer. (When we visited, we overheard regulars discussing human health and relationships in addition to the standard animal fare—that, in our opinion, is devoted customer service.) This store may be for the birds, but other pets aren’t left out: the front section offers a selection of fare for dogs, cats and other small animals.